Nyrölä Observatory, "NYTT" is one of the finest observation places in Finland. 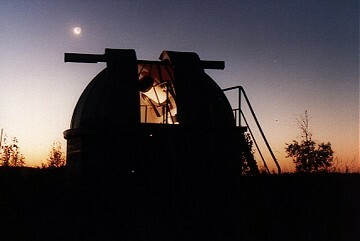 The observatory has been operated by Sirius ry since 1997 and it is equipped with two Meade LX200 telescopes (16-inch and 10-inch) and an ST-8XE CCD camera. Featured in Sky&Telescope, November 2002 issue (Amateur astronomy section).